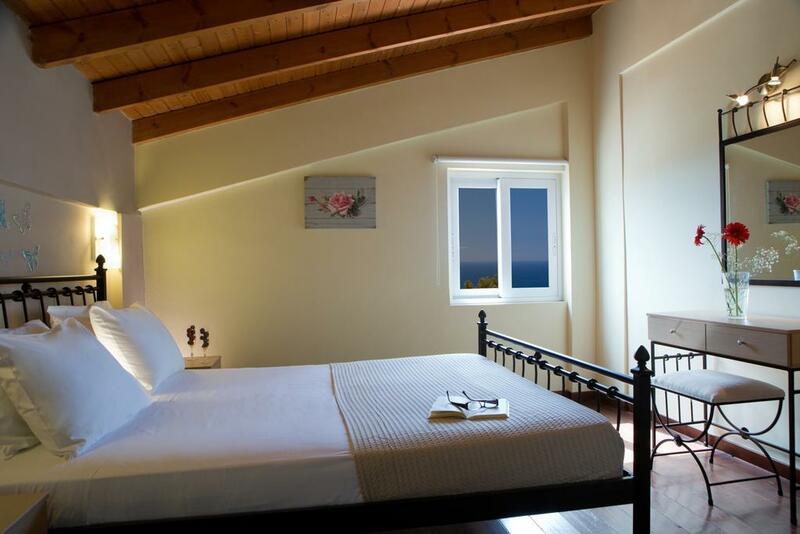 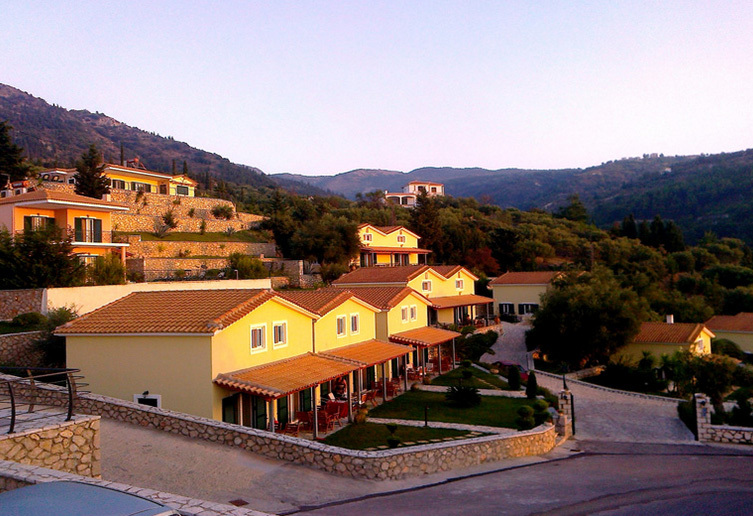 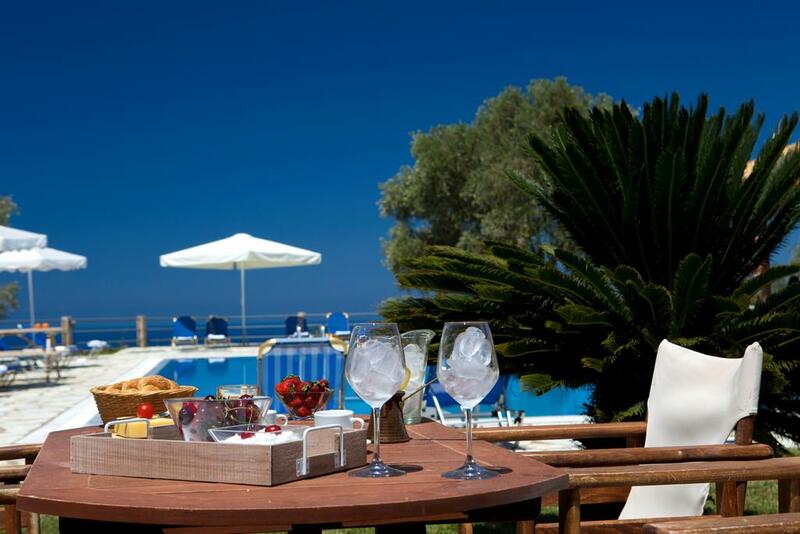 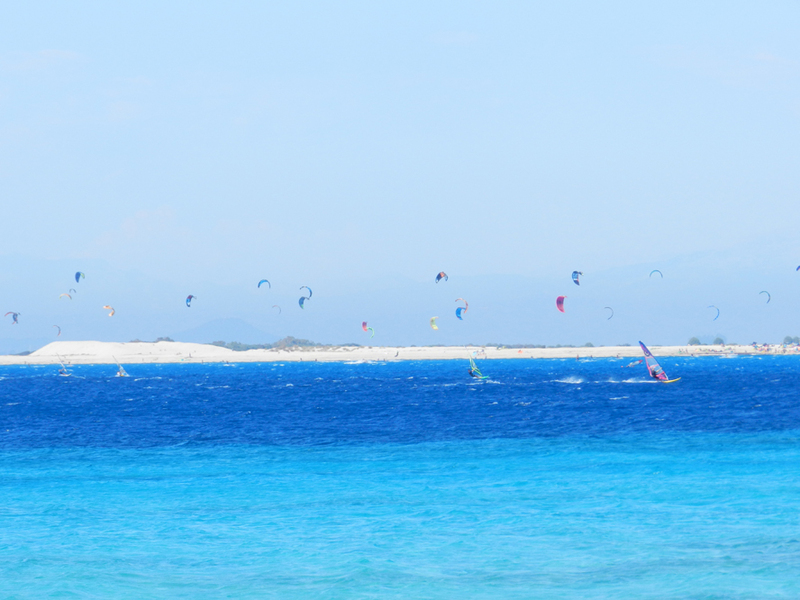 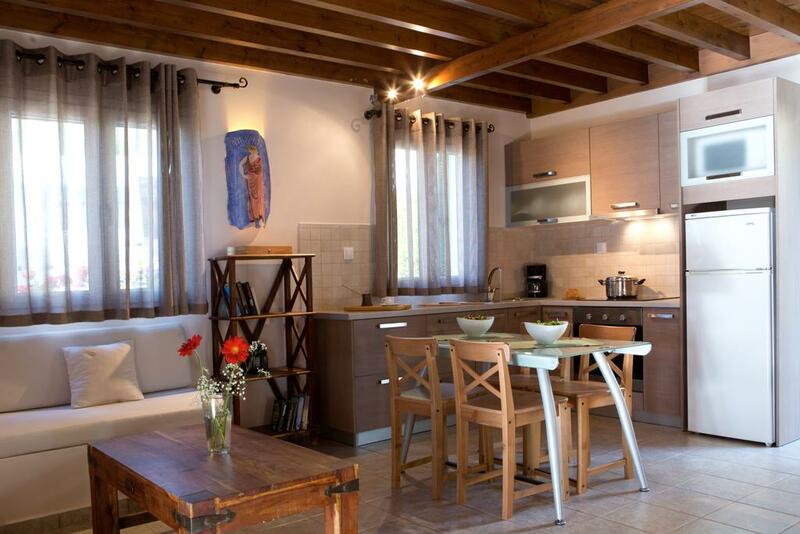 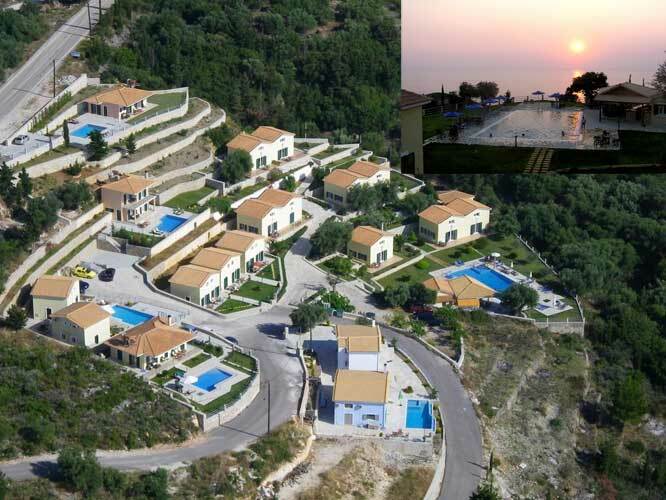 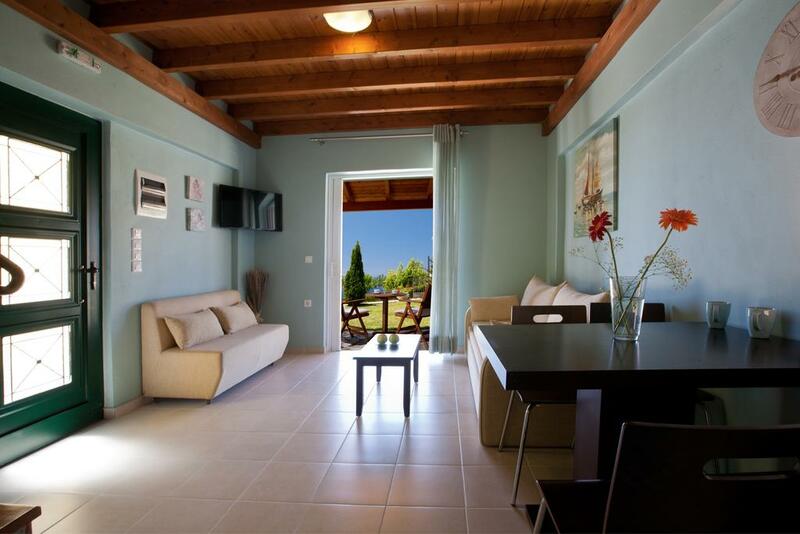 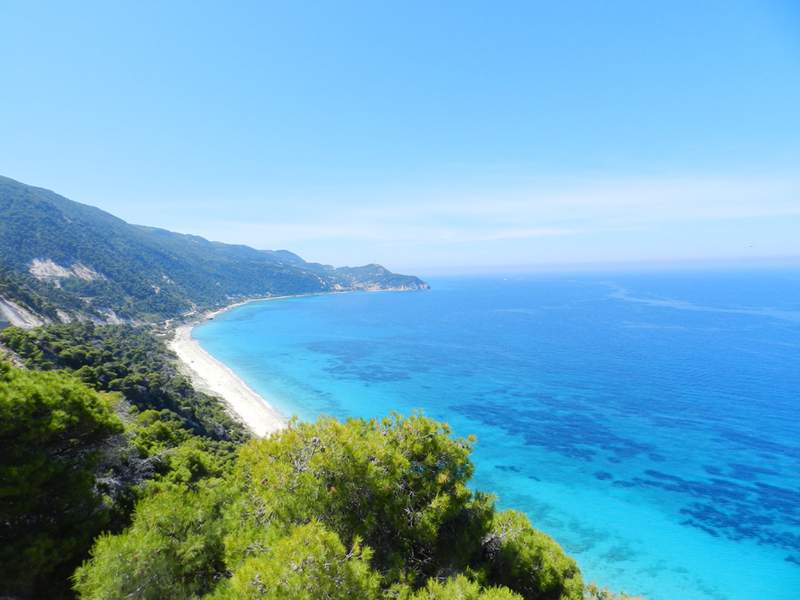 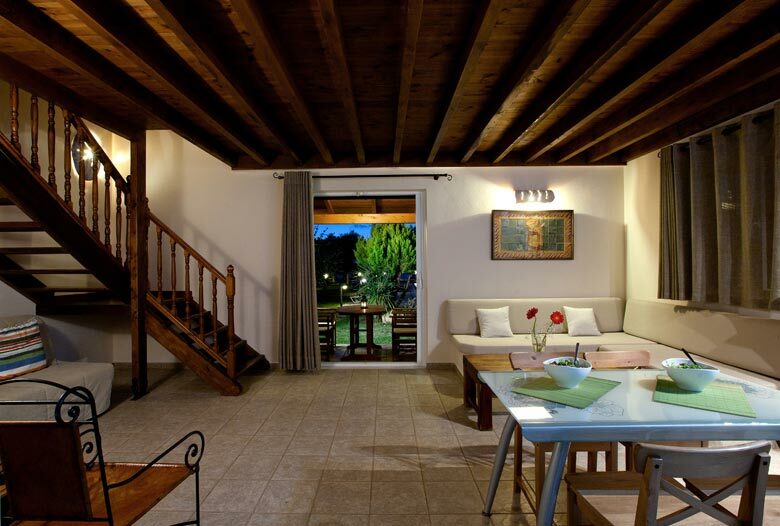 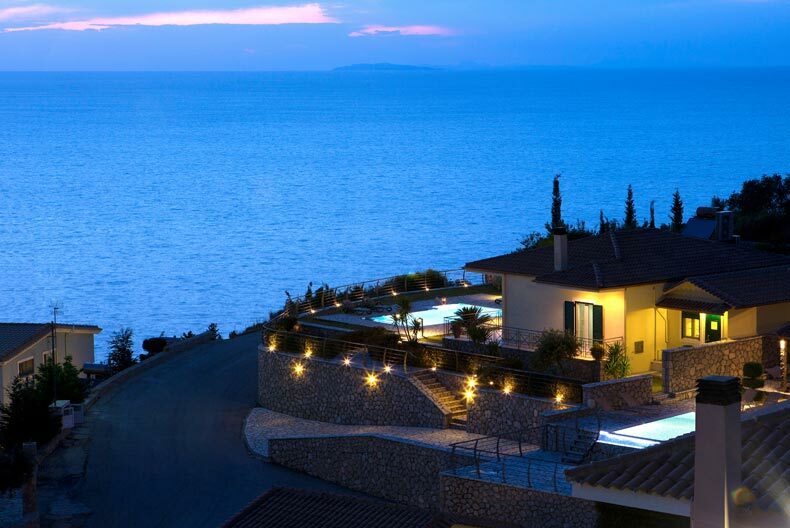 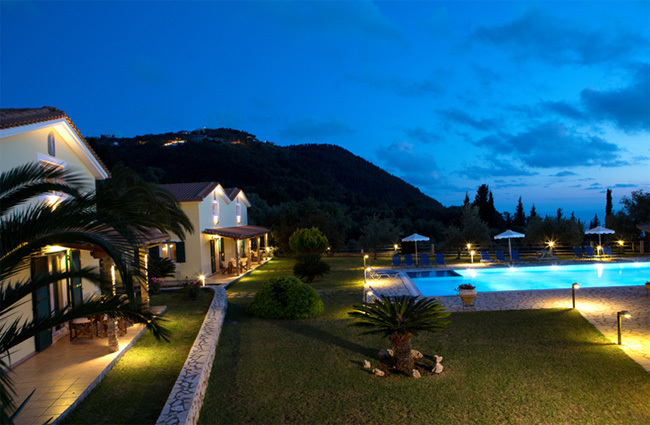 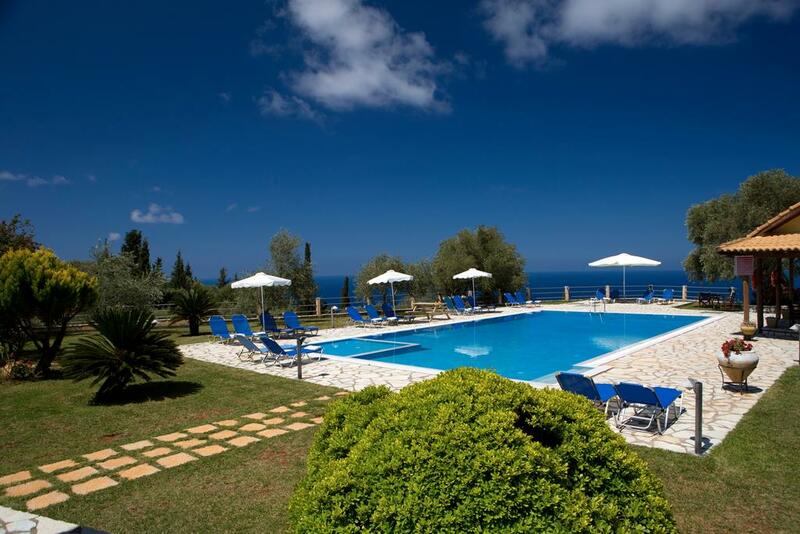 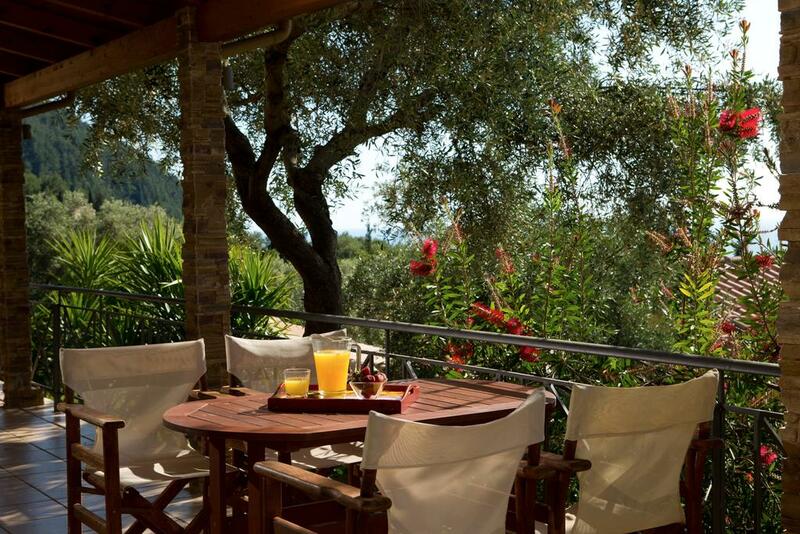 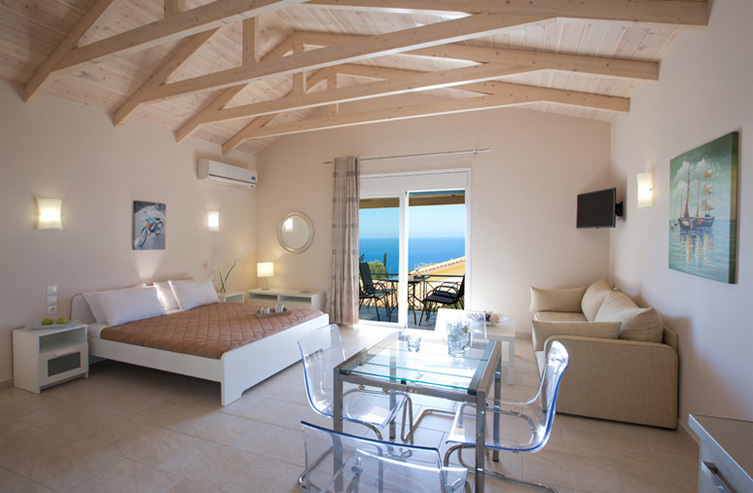 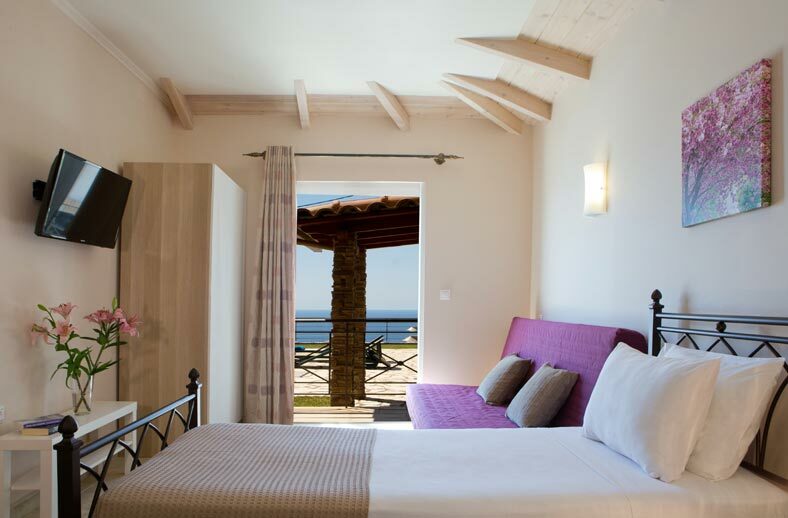 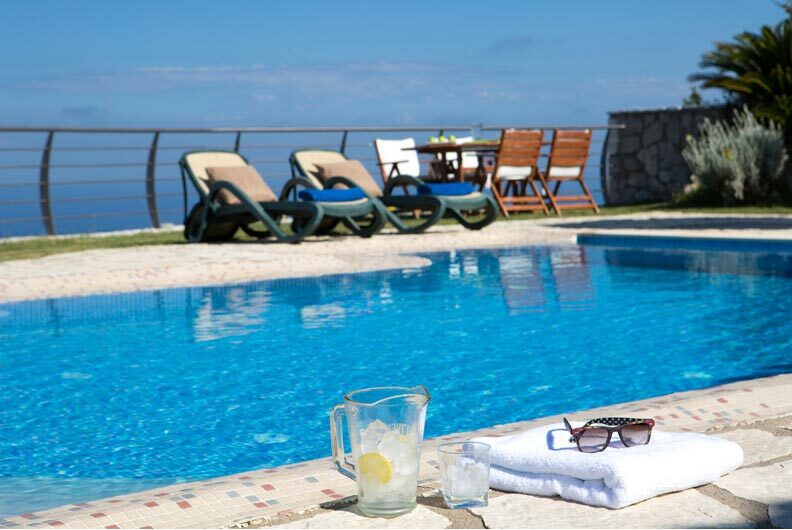 The villas of absolute isolation, luxury and relaxation in one of the most beautiful and calm regions of Lefkada. 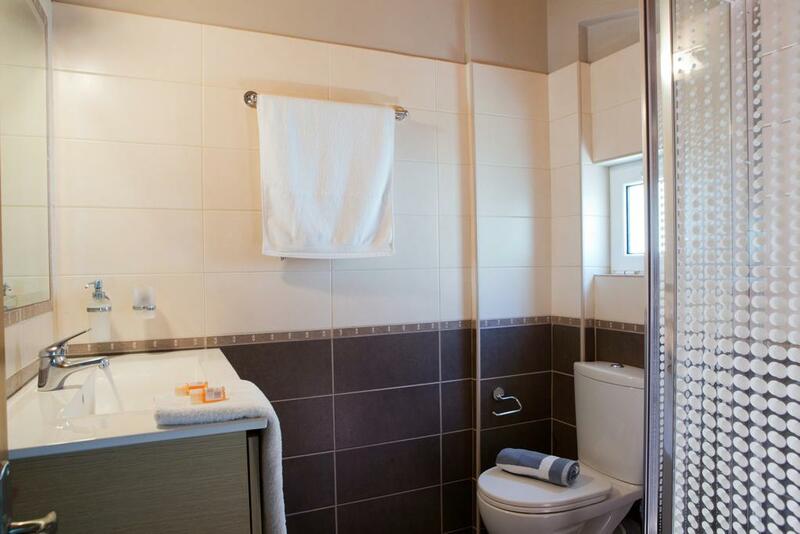 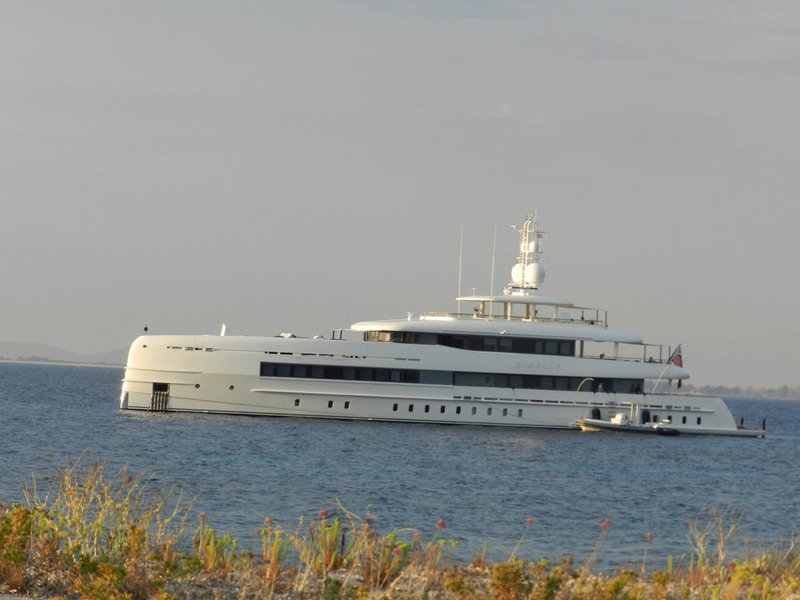 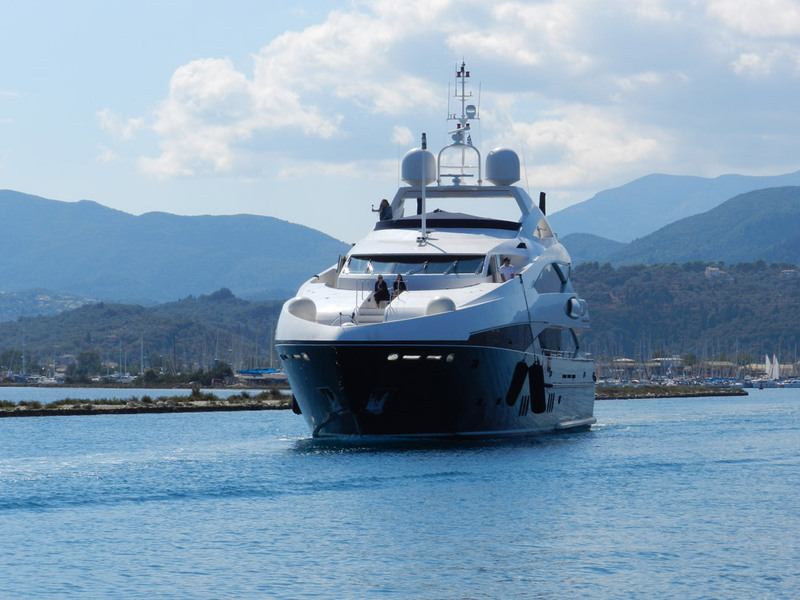 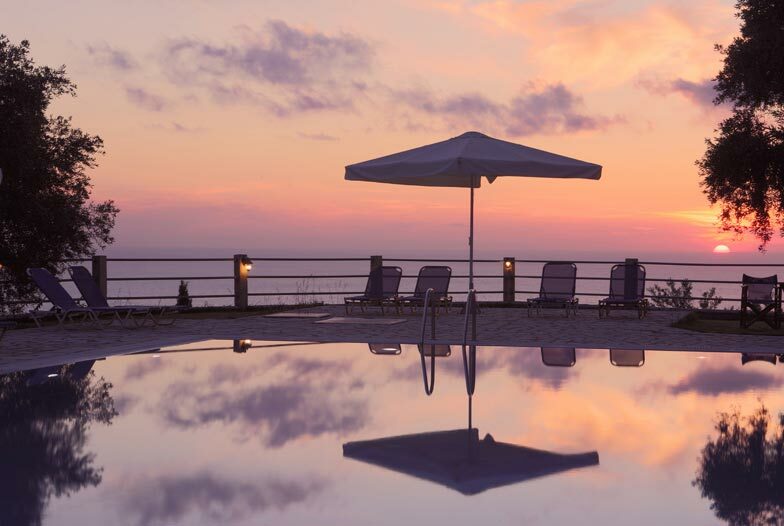 They are all manufactured with best standards, they provide luxury, far away from the indiscreet eyes, they offer great comfort, so that you enjoy the most beautiful sunsets. 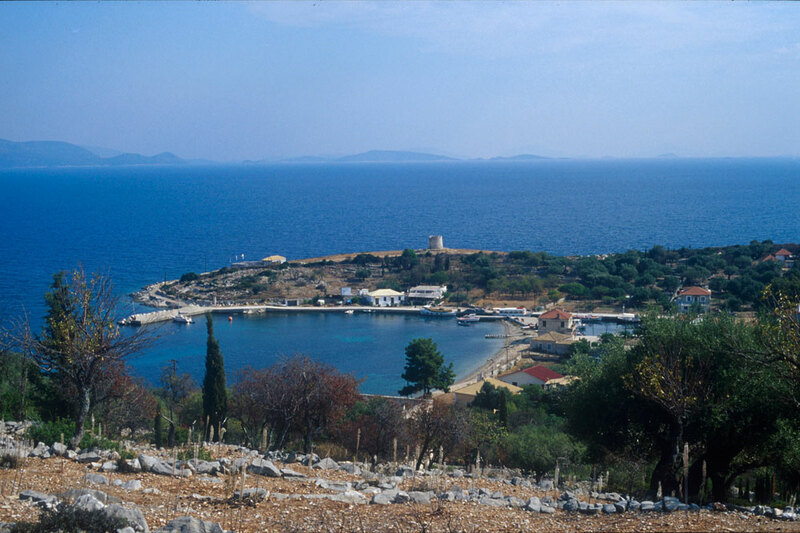 They combine both mountain and sea. 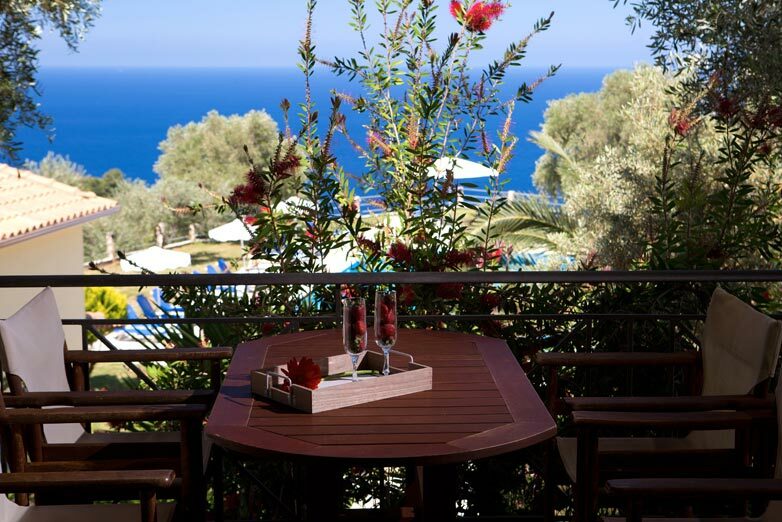 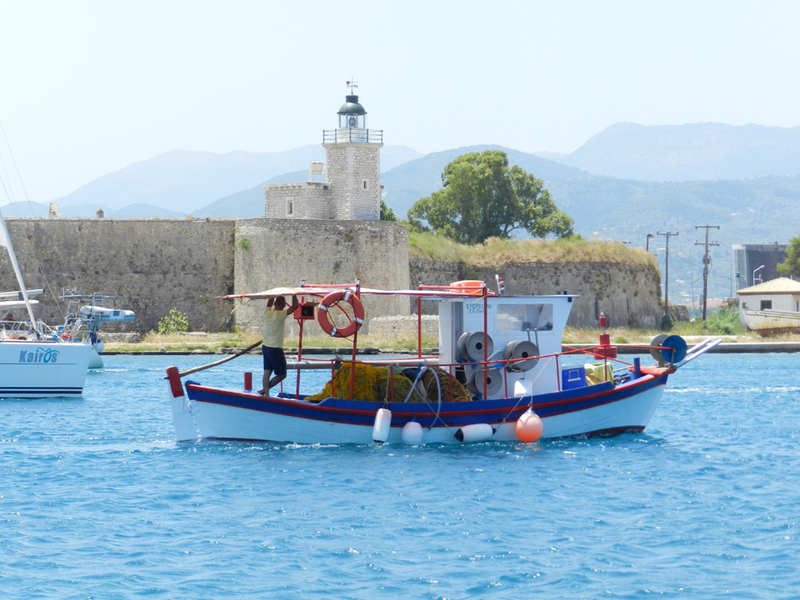 Enjoy your breakfast admiring the turqoise waters of the Ionian or have a drink in the evening looking at the sunset spreading a pallette of colours..